I created this site way back in 2009 to share my passion and knowledge of badminton. 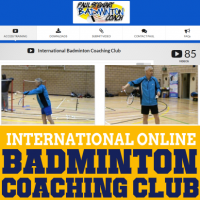 As an International Advanced Badminton Coach, I help players on a one to one basis (mainly across Cheshire and Manchester), via my online badminton coaching club and at my UK weekend residential courses (where I regularly have players flying in from abroad). I also receive invitations to coach players abroad and am happy to travel. 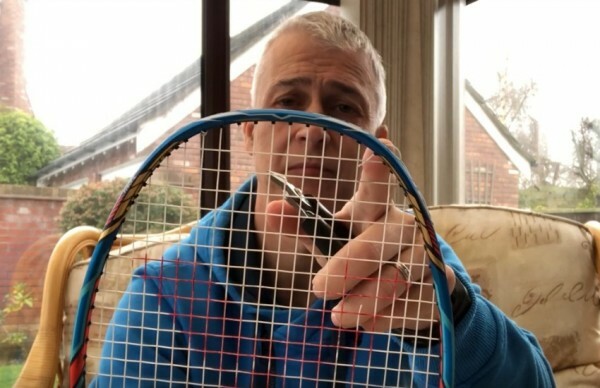 As well as badminton coaching tactics, strategy, hints & tips, I publish badminton racket reviews. These reviews offer my personal opinion of a racket based on look, feel, overhead performance, defence and net play. It is important to note that my reviews are my own, and not bias towards any brand. I always recommend that players test rackets for themselves when ever possible. There are so many badminton rackets available on the market that sadly I cannot review them all, especially as I have to rely on retailers to ‘loan’ the rackets to me. 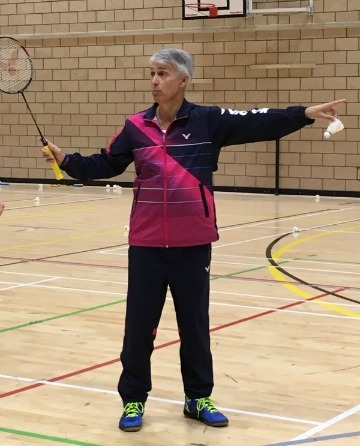 I am sponsored by a leading Badminton brand called Victor and helped establish their Ambassador program in the UK, enabling players across the country to ‘try before they buy’. I also attend the All England tournament held in Birmingham each year, heading up Victor’s stringing team. 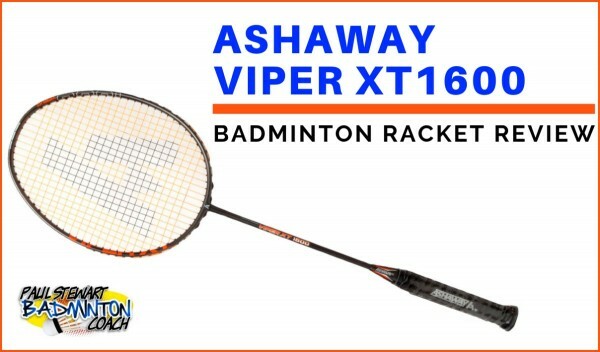 Yes, I would like to receive emails from time to time, containing helpful badminton news, reviews, video links and product information which may benefit my game. 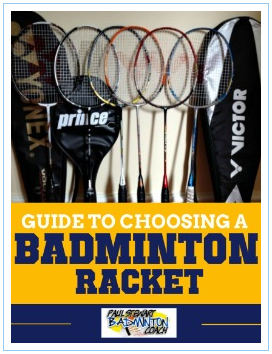 Choosing a new badminton racket can be difficult! “Attended the 2 day intermediate course (Nov 2018) and couldn’t be happier with the results that I came away with. 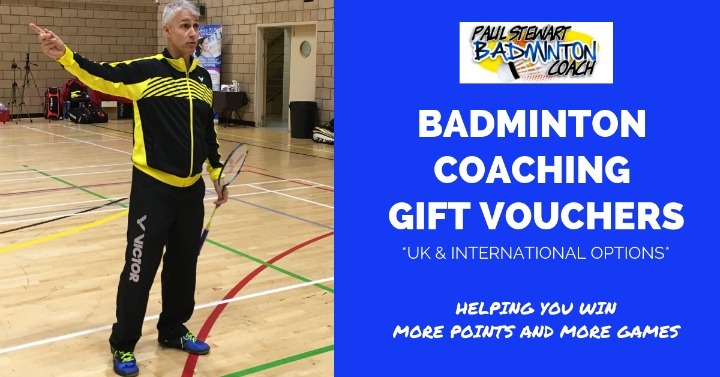 From Start to finish Paul and his experienced team showed you all the “proper” way to play, making your weaker shots stronger, Correct footwork/Stance, Net shots and clearance shots. My game has improved so I need to get the practice in now. Thanks again to all involved. PS met some nice people to as everyone who attended are all there for the same reason.